Holy Week 2019 will begin on Sunday, April 14 and ends on Saturday, April 20. Holy Week, or Semana Santa as it’s called in the Dominican Republic, is arguably the biggest local holiday of the year. It is celebrated countrywide since the overwhelming majority of its population is Catholic. In most of the Catholic world, Palm Sunday through Easter Sunday is a time that encourages the faithful to reflect quietly, pray, and pay respect to the death and resurrection of Jesús or el Señor. 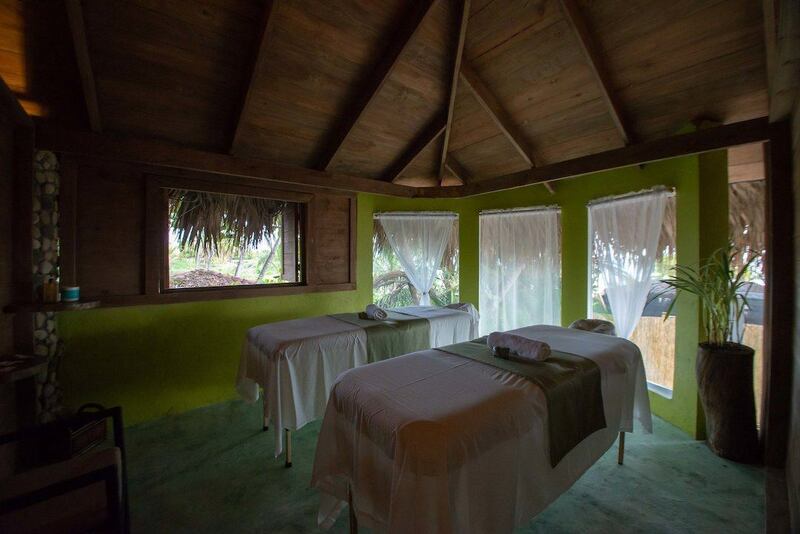 Ranges of traditional practices have been going on for centuries at different degrees of relative silence in Catholic countries all over the world, but in the Dominican Republic, and especially in Cabarete, things are a little different. Since many businesses throughout the country close for all or some of the week, many people take advantage of the long weekend by traveling to their hometown to spend time with old friends and family. Then there are those who flock to the beaches, rivers, and other tourist areas to engage in a celebration like you may have never seen before. In Cabarete, a trickle of people begins on Palm Sunday and as the week progresses, that trickle turns into a full-on flood! 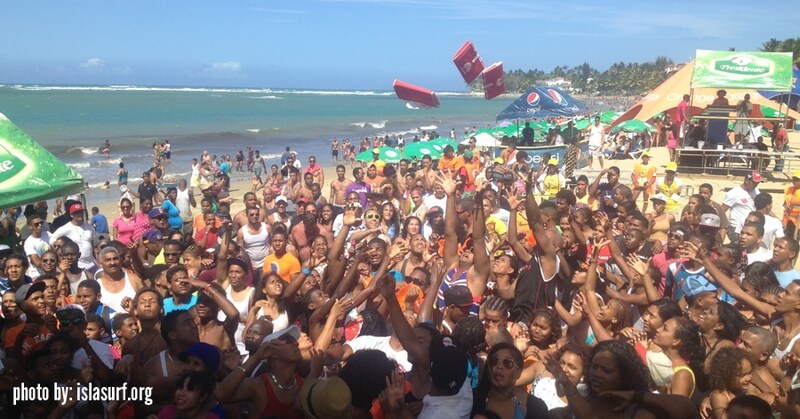 By the time the weekend arrives the streets and beaches will be overflowing with Dominicans from all over the country. Although many people arrive on Thursday, Good Friday is indeed a time for silence and is literally the quiet before the storm. Only light classical music is allowed as a mark of respect for the occasion. Loud party music will be frowned upon for this day and the local police enforce this tradition – but when the clock strikes midnight all bets are off, and the music comes on! The party keeps on rocking until Sunday afternoon when the majority of folks have to start thinking about getting back to work on Monday. All of the hotels will be packed to capacity, with some people even camping out in cars and fields. Our 2-lane highway will be gridlocked and it will be almost impossible to find parking at some point. Several stages will be set up in the middle of Cabarete Beach to host an array of live music and DJs. During the day families and groups of friends will have their very own picnic set up on in the spot they have laid claim to. Most refrain from eating meat during this time, so seafood, Dominican potato salad, and habichuelas con dulce will be the staples. At night the music will be loud and there will be people dancing shoulder to shoulder from the ocean to the bars. There will, indeed, be a lot of garbage lying around, but glass containers are technically prohibited for this reason. DISCLAIMER – The following suggestions come down to common sense. 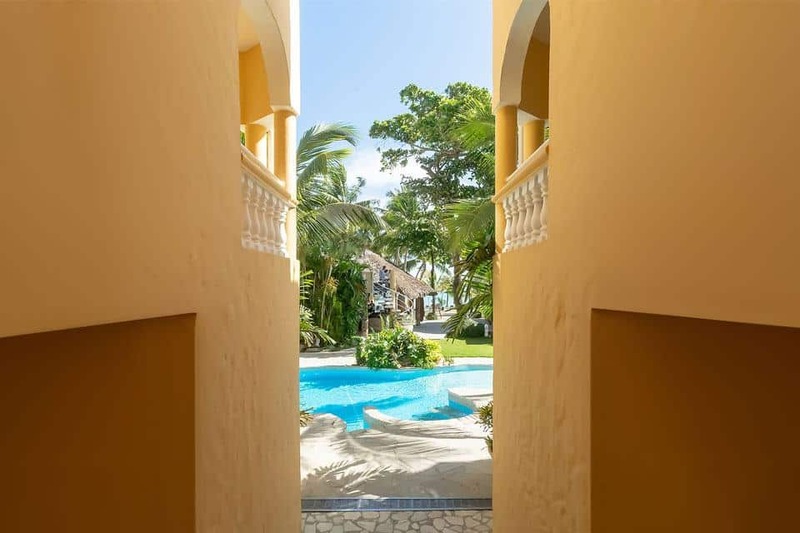 The Dominican Republic is no different than any other county as it pertains to large crowds of people. We don’t want to suggest that Cabarete will be dangerous or uninviting. We just want to remind you that although there will be a huge party with lots of fun, you need to be aware of your actions, belongings, and surroundings at all times. At night, don’t wander off to any dark corners. Stay with the crowd. If you plan to partake in any of the activities on the beach or in the bars and clubs, only bring out what you are willing to lose. It is probably best that you leave your phone and other valuables at home. Only bring enough money to get you by for the night. Pickpockets will be on the hunt for an easy payday. If you can help it, don’t drive – day or night, car or moto. The historic death toll on this weekend is astounding and most of it can be attributed to drunk driving, although there are also quite a few drowning deaths reported. For this reason, there is a daily curfew of 5:45 pm for swimmers to get out of the water on busy public beaches. At the end of the day, this is a celebration! 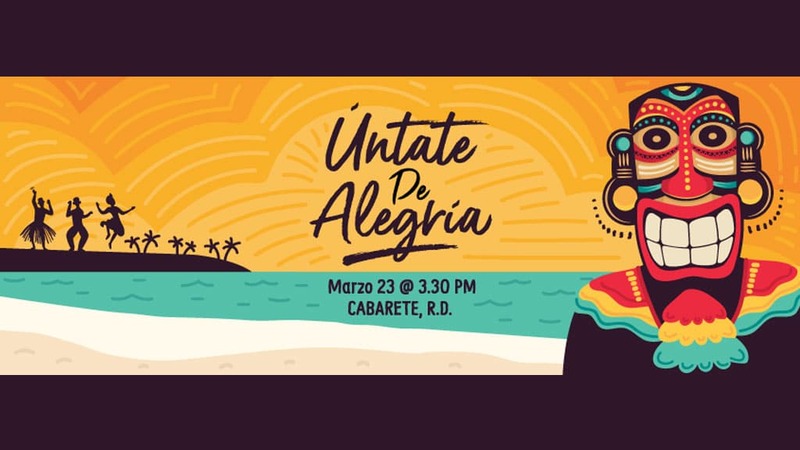 So go with the flow, partake in the tradition, drink some Brugal, move your feet to some Merengue, Bachata or Salsa, practice your Spanish with the locals, and party like a Dominicano(a) for a few of days!! If you do any or all of this, you will be rewarded with an unforgettable experience.